Building long-term national competitiveness starts with, among other initiatives, driving local competitiveness, building the capacity of the most productive community groups, ensuring public safety is at all times not compromised, making cities smarter and introducing innovative approaches to capital market regulation. 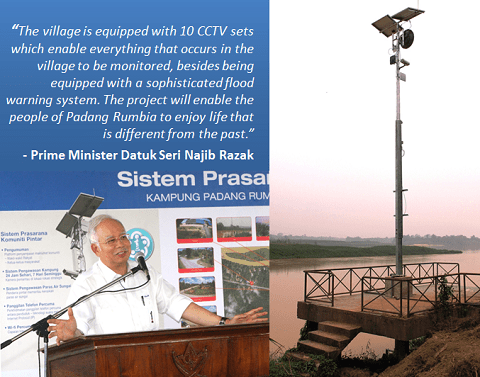 DELIVERING PEACE OF MIND – The Smart Community Infrastructure System (i-Comm) was launched by Prime Minister Datuk Seri Najib Razak in January 2016. 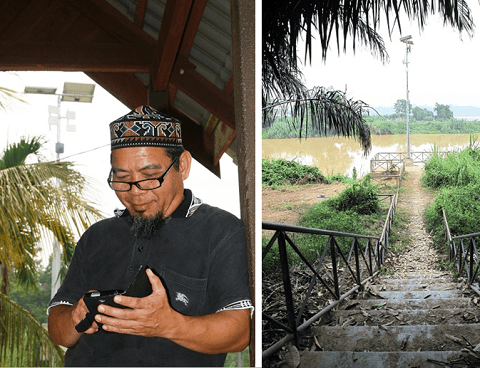 This social innovation project leverages multiple MIMOS technologies aimed at enhancing community policing and flood monitoring apart from providing a convenient communication platform for the community. 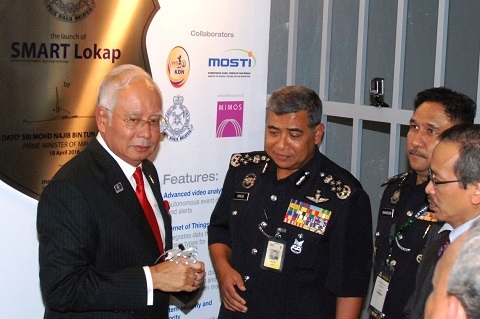 MODERN POLICING – Royal Malaysia Police (PDRM)’s intelligent lock-up management system (SMART Lokap) employs advanced video analytics, Internet of Things and other sophisticated technologies that can facilitate proactive rapid response to increase lock-up security. 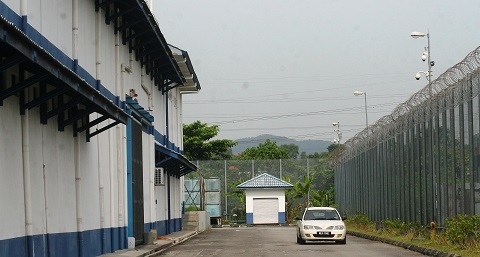 The system was launched by Prime Minister Datuk Seri Najib Razak in April 2016. 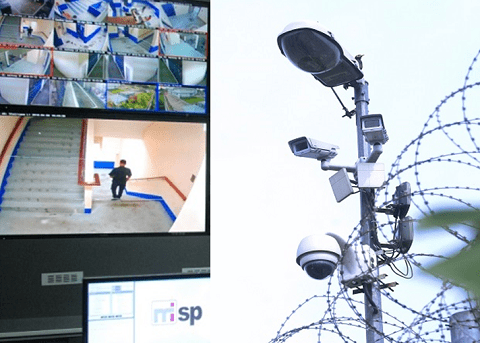 MAKING CHOICES – Integrity and ethics violations are unacceptable in any organisation, more so in those maintaining public safety and security. 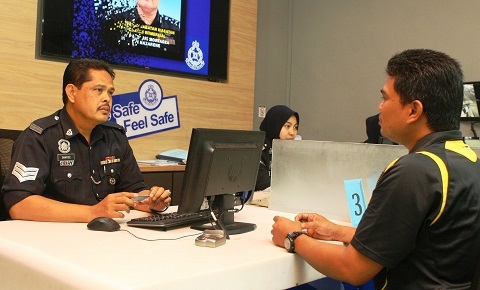 PDRM has adopted the Malaysian Integrity Test, an instrument that measures individuals’ personality traits and the likelihood that the individual will act with integrity and avoid misbehaviour at work. 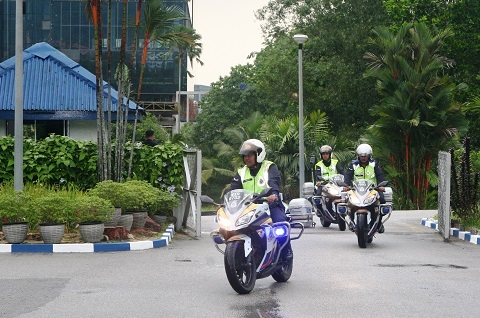 The police force has been using the test in their selection process for new recruits as well as in evaluating serving personnel. 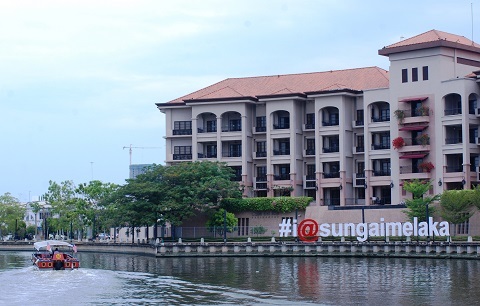 ANOTHER HISTORY IN THE MAKING – Melaka is set to create another history of sorts when it will emerge as one of the pioneer smart cities in Malaysia. 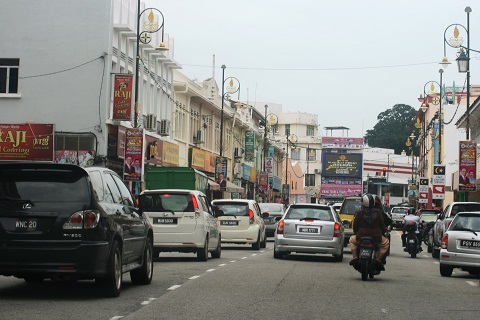 In May 2016, a memorandum of understanding was signed between the Melaka ICT Holdings Sdn Bhd (MICTH) and MIMOS to jointly develop smart city services in the state, beginning with the historic capital city. 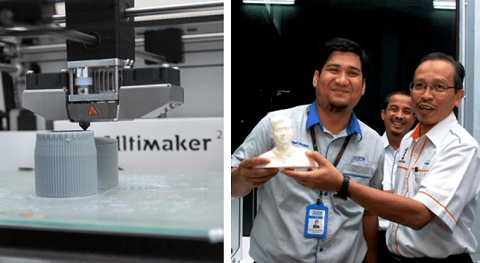 SHAPING THE FUTURE – The 3D Smart Maker, an advanced 3D printing facility was launched at PERDA Advanced Technical Institute (PERDA-TECH) by MOSTI Secretary-General Dato’ Dr Mohd Azhar Hj Yahaya on 28 Nov to promote 3D design technologies and talent in the northern economic growth corridor. 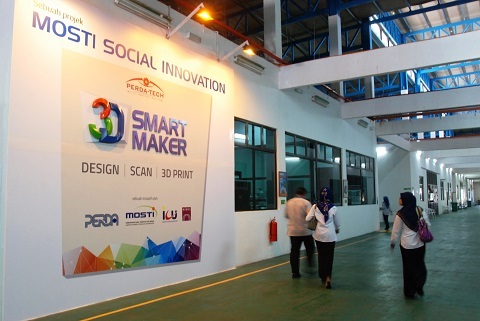 The project, funded by the MOSTI Social Innovation fund, is aimed at contributing to the economy through digital innovation. 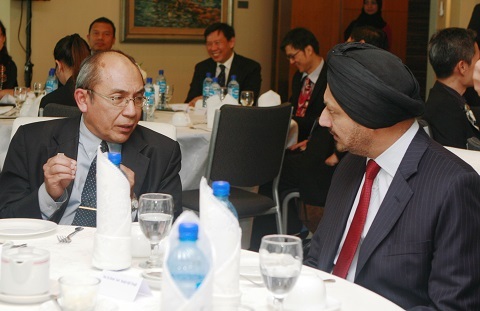 It is also expected to realise the potential of SMEs as well as larger businesses through the creation of business-centric technology enterprises. HIGH-TECH REGULATION – Regulatory Technology (RegTech) is a technology catchphrase that has been widespread in the capital market this year as the regulatory and compliance space evolves. 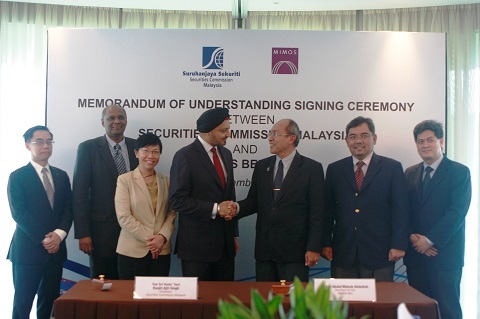 On 1 Dec, MIMOS formalised a pact with Securities Commission Malaysia to jointly develop an advanced analytics platform to address pain points in capital market regulation, marking a milestone for deeper research and development collaboration in building capabilities in advanced technologies in the financial industry. The increase in mobile and ICT adoption over the years has seen masses gaining digital footprints for the first time ever, putting the spotlight on the potential of Big Data – information about individuals, their actions, and their preferences reflected through electronic transactions. 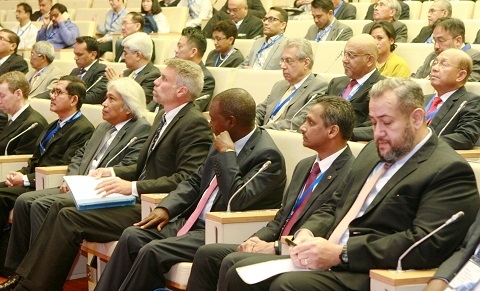 On 22 Sept, MIMOS Chief Technology Officer Thillai Raj Ramanathan was one of the panellists at the Global Symposium on Innovative Financial Inclusion. Thillai Raj’s session focussed on data-related opportunities and challenges, automated analysis of data and data security. Watch the session’s video here as he talks about consumer protection and data privacy considerations when tapping Big Data. 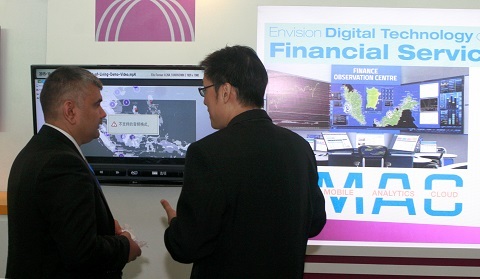 Organized by the World Bank Group and Bank Negara Malaysia, the Global Symposium on Innovative Financial Inclusion brought together 400 policymakers, regulators and supervisors from financial and non-financial sectors, and private saector industry leaders in innovative financial inclusion technology and solutions. 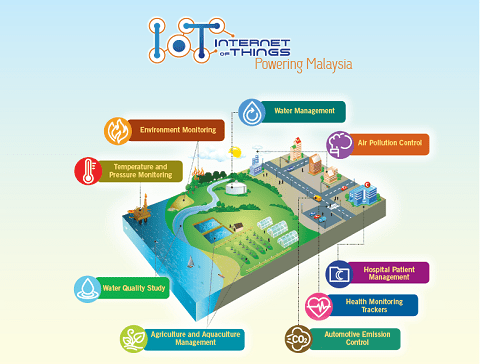 The Internet of Things (IoT) is a concept not yet well understood or developed at scale. Ask people on the street “what is IoT”, chances are only few would say they know what it is, although they may be daily users of the Internet, who may be more than familiar with pocket gadgets, the social media, and terms like mobile data, smart apps, network connectivity and cloud storage. But the low or non-awareness of IoT does not necessarily mean non-existence. In some cases, users of the Internet-connected devices or services are not even aware of the various technologies working behind the conveniences they enjoy. Take for example the messages, reminders or tips you receive on your mobile, as a result of using certain apps – at times the messages seem to be busybodies who always know your locations and activities – but they are most of the time helpful, and you can choose not to receive them just by switching off your connectivity to the services. What’s clear now is that people today are hungrier for information than ever before. 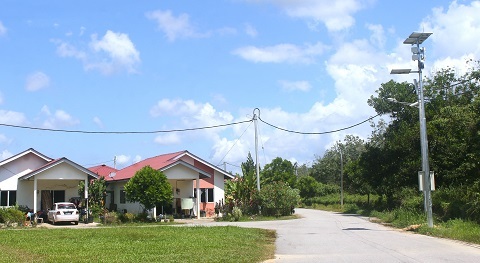 As the world becomes more competitive, people want more knowledge on their surroundings. 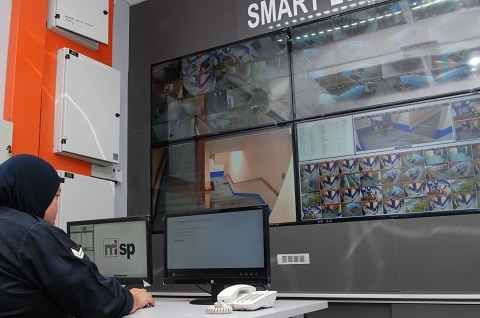 They want advanced – or at least current – technologies; to manage their processes, manage their work or business, gain efficiency, and maintain their homes, health and even holidays. The ways that IoT can add value to governments, businesses and individuals are limitless, and growing as people continue to look for the next product or service to complement their goals. 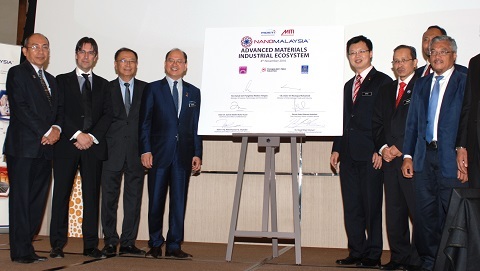 The Advanced Material Industrial Ecosystem, which was launched on 8 Nov, is expected to impact the growth of industries and SMEs in Malaysia by value adding current products and technologies through advanced materials enhancements. As one of the world’s leaders in graphene research, MIMOS lauds this initiative, which is crucial to the national Electrical and Electronics (E&E) agenda. 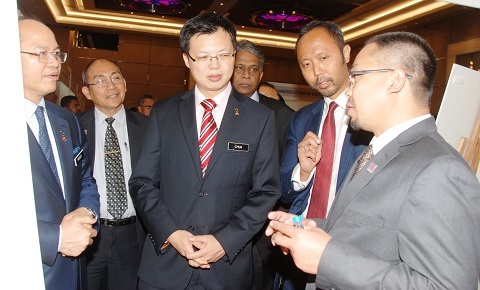 The strategic ecosystem is expected to provide a collaborative framework for research, development and commercialisation activities between the government, industries and academia through a common graphene platform which ultimately reduces the reliability on foreign technologies and increases local experts. 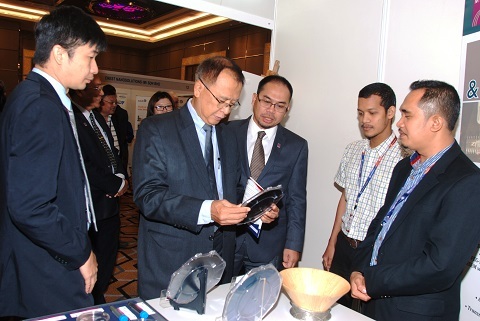 The Advanced Material Industrial Ecosystem was launched during Graphene Malaysia 2016, an event organised under the National Graphene Action Plan 2020. 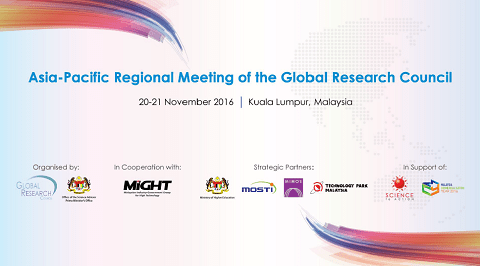 On 21 Nov, MIMOS co-hosted Day 2 and concluding session of the Asia-Pacific Regional Meeting of the Global Research Council. 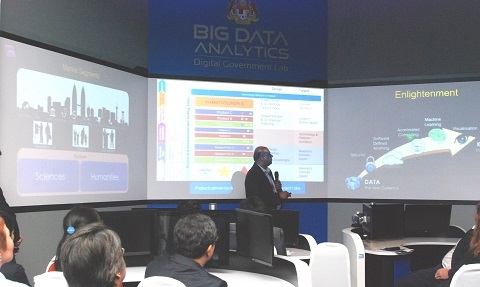 The programme included a tour of the Big Data Analytics Digital Government Lab, with a presentation by MIMOS Chief Technology Officer Thillai Raj Ramanathan; and tour of the Big Data IoT Technology Accelerator (BITX) Lab. 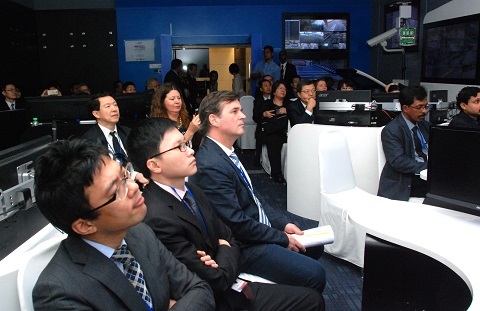 Delegates also had the opportunity to listen to presentations by eight Malaysian research institutions and premier Higher Institutes Centre of Excellence (HICOEs), who presented some of their interesting work and scientific breakthroughs. The Global Research Council (GRC) is a virtual organisation comprised of the heads of science and engineering funding agencies from around the world, dedicated to promoting the sharing of data and best practices for high-quality collaboration among funding agencies worldwide. The Council provides a forum for regular meetings of the Heads of Research Councils. The purpose of GRC also includes to respond to opportunities and to address issues of common concern in the support of research and education as well as to explore mechanisms that support the global science enterprise and the worldwide research community. Click here to learn more about GRC.